Optimum Health’s detoxification specialist certification program (sometimes called ionic foot detox certification) gives your clients the assurance of your mastery of this process. In turn, mastering the process will help you understand the organs involved and how they are affected. Consequently, this ionic foot detox certification program will cause your clients to see you as a knowledgeable professional. In fact, they will know that you can keep them safe during this process. Indeed, this will be especially important when they are expelling very lethal substances. This will also be important when they are dealing with serious health issues. Finally, this program can also give you a measure of your personal and professional accomplishments. 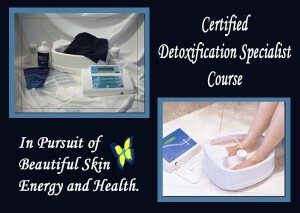 Our certificate program prepares our certified detoxification technicians to be really good at operating the equipment. They work well with clients that are fairly healthy. They will also be good at documenting the results and answering their clients questions intelligently. Technicians do well at spas, massage facilities and other places where the focus can be maintaining health. On the other hand, our certified detoxification specialists get extra training. 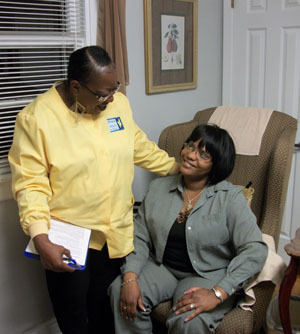 This will ensure that they are qualified to keep their clients safe and alive as they help them deal with serious health issues and navigate them back to health. Clients with heavy metal toxicity. 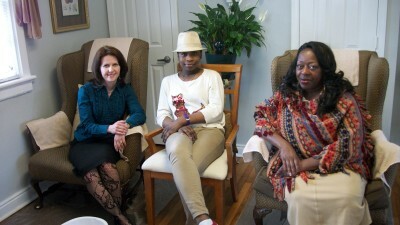 Drug addicts seeking withdrawal-free recovery. In the anatomy and physiology of many of the organs involved in the detox process. Additionally in the signs and symptoms of nutritional deficiencies. In the signs and symptoms of toxicity as well. In the basics of hair analysis as it pertains to the detox process. Also in the use of the equipment as well as understanding, recording and explaining the results. Particularly in professional etiquette for interacting with clients. In recognizing when to make referrals to other natural health practitioners and physicians. Lastly, the basics of business as they pertain to ionic foot bath detoxification. Sign up for the online course. This certificate program will help you understand everything you see in the detox water below. First of all, you will understand the colors and the textures. In fact, you will even understand the timing for the presentation of substances in the resulting detox water. Also, you will understand the organs involved with everything you see in each picture below. What is more, you will know how all of the substances correlate with issues the client is experiencing! Finally, you will know how to explain everything that you see to your clients. Optimum Health offers this course in Total Body Detoxification for professionals. This certificate program will help you do more than just turn on the machine. Most importantly, you need to understand how this equipment interacts with the organs involved in serious health situations. Since this process initiates a specific type of healing, you need to know how to support that healing process. You also need to understand the phases your clients will enter as they remove the toxic heavy metals through the pores of their feet. (Since metal is being removed through the skin, this process can also be called dermal chelation.) 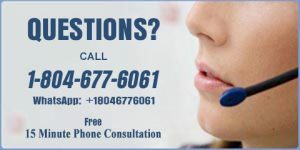 Finally, you need to be able to answer your client’s questions accurately and professionally. Doing so will allow your clients to view you as a knowledgeable source of guidance through this process. 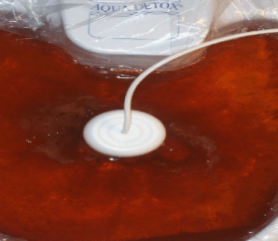 In all honesty, you should know that you are free to give ionic detox foot baths without being certified. However, this course will give you the knowledge needed to perform with exceptional professionalism and much-needed confidence to succeed in your career choice. 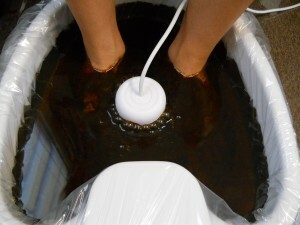 Do the first sampling of our ionic foot detox certification program below. 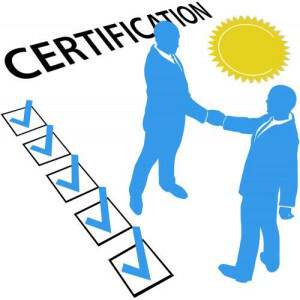 This will let you determine if this is the right certificate program for you. If you like it, do the next sampling of the course below. In this way, you will have realistic expectations should you decide to move forward with taking this course. Should you decide that you want to take the certificate program , look below for the “course registration” link. Use that link to access the registration form. Fill out the form and mail, fax or email to our center. Then locate the “Course Fees” link below. Pay for the class and we will forward you the passwords needed to get started. It’s just that simple. In any case, we hope you find a way to move forward with helping your clients heal in amazing ways!